Most of the phenomena that are in the field of view of a person and possess a certain share of popularity, eventually become overgrown with myths and legends. Metal roofing was not an exception. That’s right, the most popular roofing material simply could not ignore the opinion of “experts” who did not even see this material in operation, but persistently retell the stories heard somewhere else. Myth #1: Metal roof is expensive! Today the modern metal tile is the best building material in terms of price to quality ratio. Often the price of metal tile is compared with the usual asphalt shingles, while the first has many advantages. In practice, metal roofs last over 50 years. Over this period, you will have to change the asphalt roof several times. The common opinion is that a metal roof increases the probability of a lightning strike is nothing more than a myth. Metal is a good conductor of electricity, but electricity is not drawn to it. But if your home were strike by lightning, your metal roof would disperse the energy safely throughout the structure. Also, since metal is not combustible or flammable it makes metal roofing a low risk and desirable roofing option in areas where severe weather is a concern. This myth was invented by those who were fortunate enough to spend the night in a barn, under the roof of which the drops of torrential rain dribbled all night. When metal roof is installed over solid sheathing it is as quite as other roofing product. We recommend talking to your installed or manufacturer for more details on how to walk on the metal roof you selected, based on the roof pitch and style of the profile. This is another false statement. 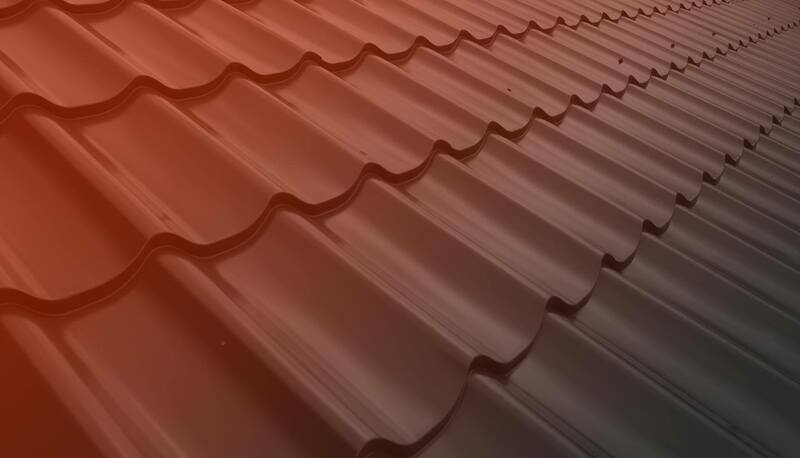 Metal roofs are significantly lighter than asphalt shingles. They weigh about 1 lb/ft2, while asphalt shingles average between 2 to 4 lb/ft2. This allows for metal roof to be installed over existing roof without adding too much additional weight on the structure. The polymer coating applied to sheet steel has good resistance to mechanical influences. Therefore, surface scratches do not compromise the integrity of the coating. But even if this happens, the steel remains under the protection of the primer, anticorrosive layer and zinc coating. Myth #7: Metal roof is difficult to mount! 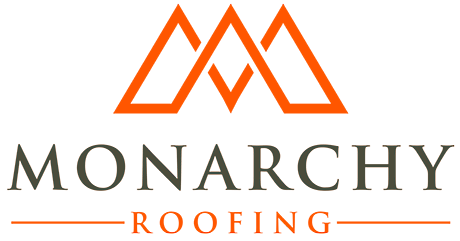 Usually installation of a metal roof does not require a competent professional a lot of time, of course it depends on the complexity of the roof. Each sheet of metal tile covers several square meters at once. Because of the small mass of the material, it is easy to lift it to the roof – no special equipment is needed. The installation of metal roof requires only few days. When buying from a reputable supplier, the metal tile has a clear geometry and, if properly installed, its sheets are lapped and closely adhered to each other, which eliminates the leakage of water between them. Finally, any roof has a layer of waterproofing under the roofing. To prevent leakage through the fixing holes, use special screws with a painted head and a waterproof gasket. Thus, properly mounted roofing of metal roofing is not afraid of leaks.